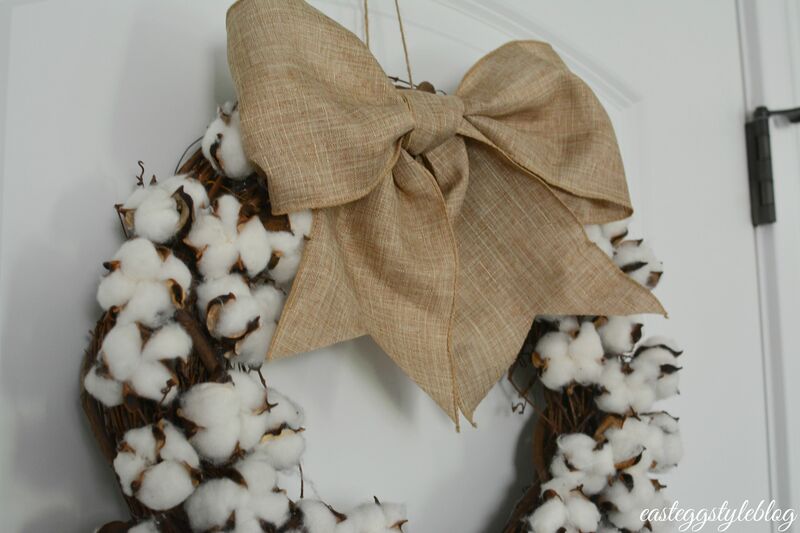 As fall is fast approaching, I’m switching up our decor again! 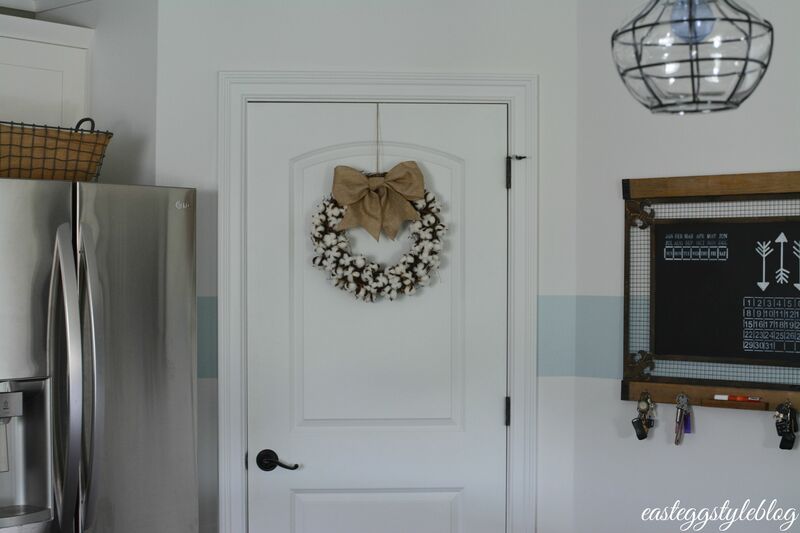 I love small wreaths for inside our home – particularly in our kitchen! 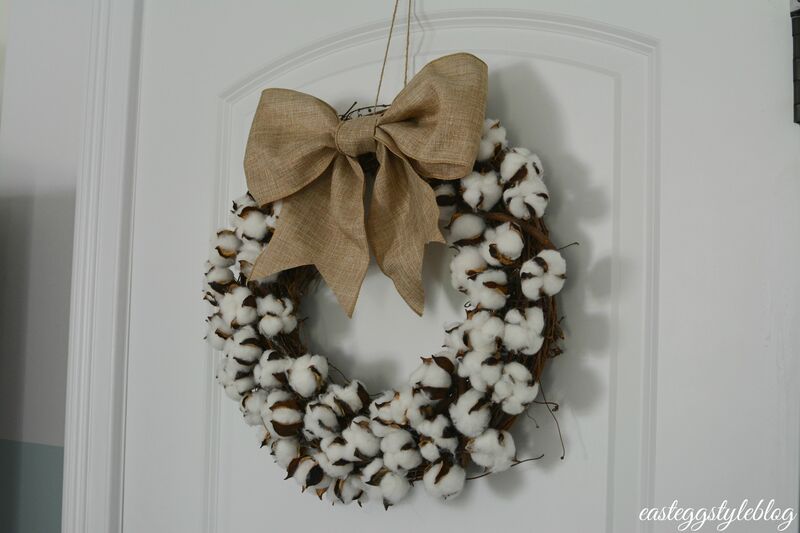 Wreaths can be super pricey, so I typically like to make my own. 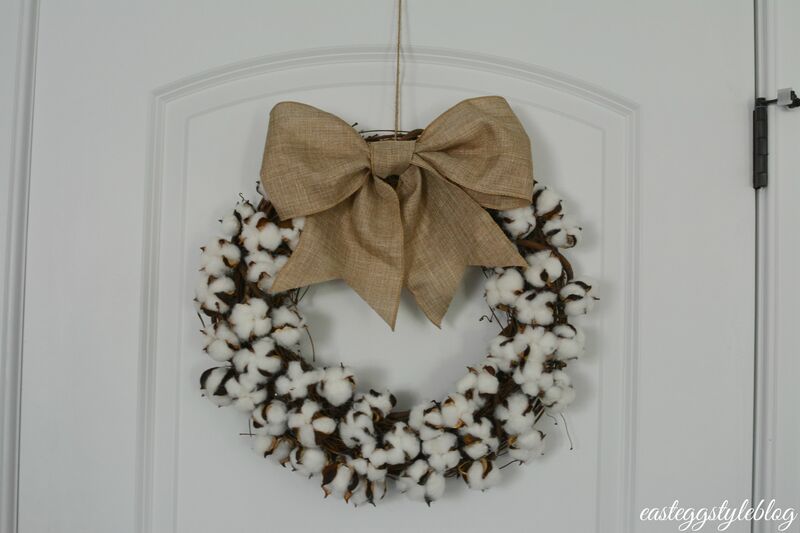 This cute little cotton wreath came in at under $20, and it only took me about an hour to make. 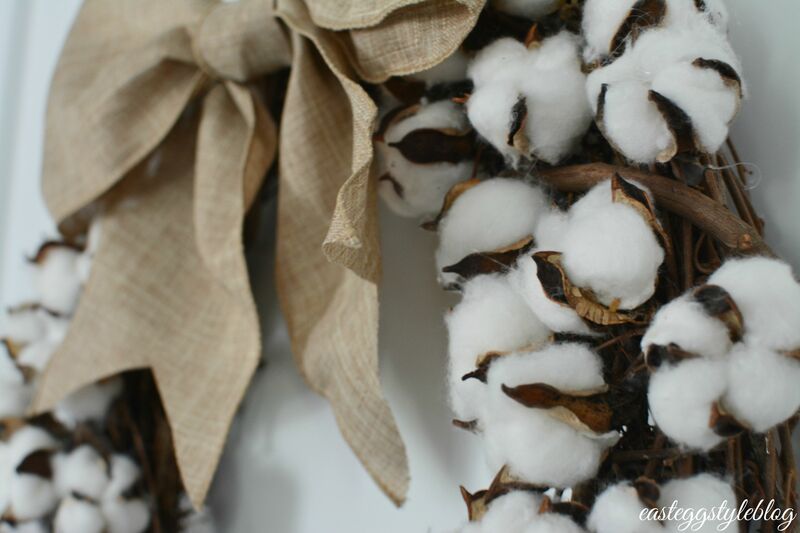 I love this, I bought these cotton stems at Michael’s, so I might have to make one of my own. Awesome, Mandy! 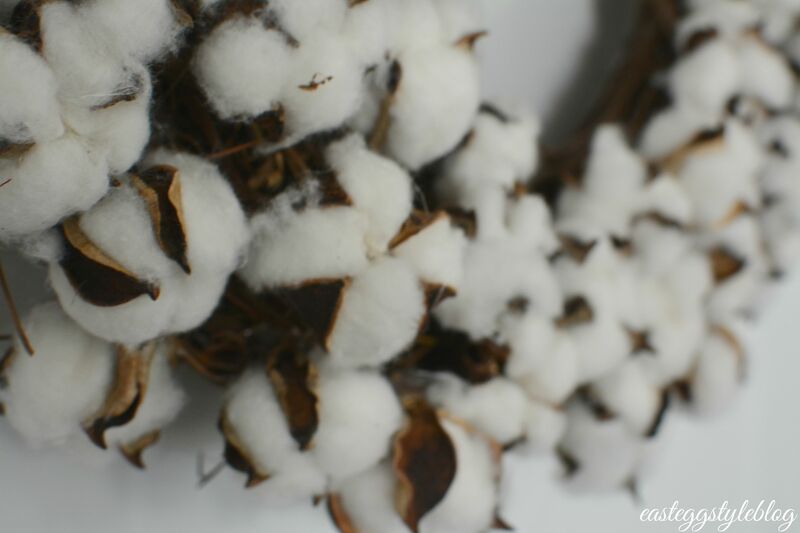 I have used these cotton stems all over my house – I just love them! Thanks so much, Smitha! 😉 Definitely do, and if you are on Instagram, tag me – I would love to share your version on my feed!